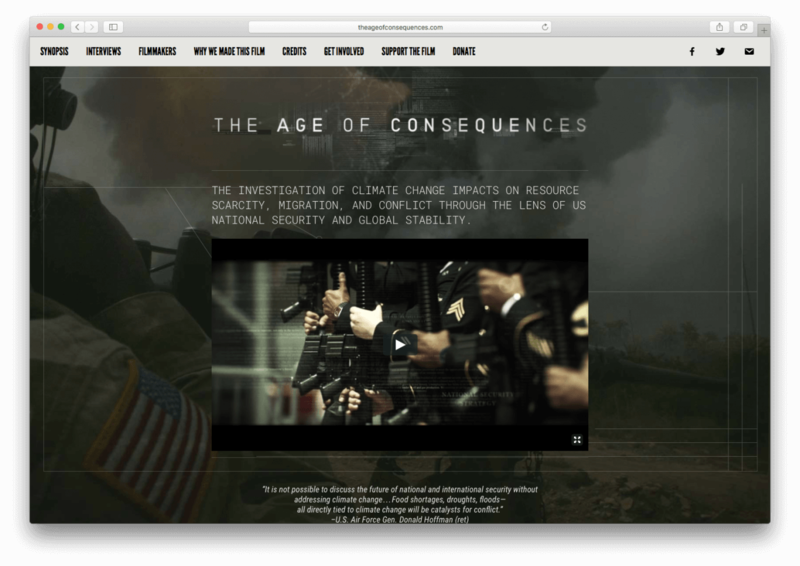 Graphic Design & Web Development Projects Tagged "PF Pictures"
The Age of Consequences looks at climate change through the lens of resources scarcity, economic migration, US national security, and global stability. PF Pictures asked me to build a WordPress site, a mirror site to that of the their previously released film, to deliver information about the film and featured interviews, to present the filmmakers’ goals, and to outline ways their audience can get involved and support the project. 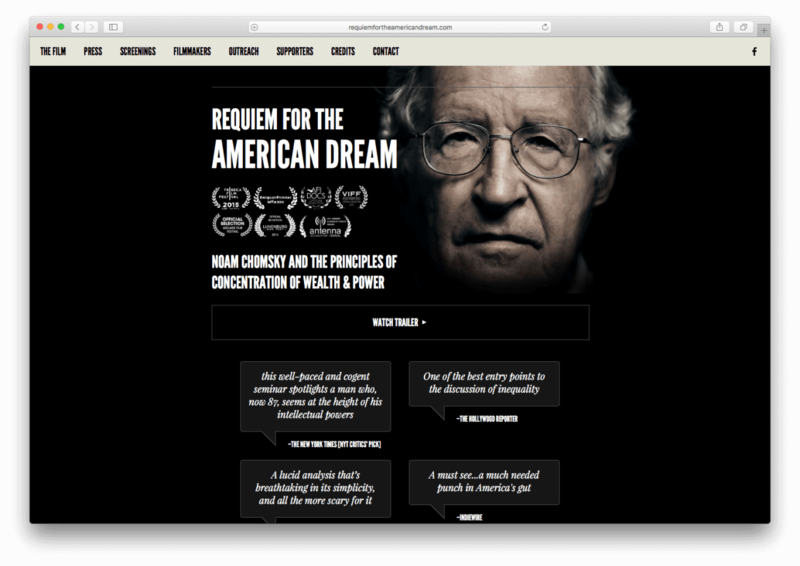 PF Pictures’ Requiem for the American Dream premiered January of 2016 featuring intellectual powerhouse Noam Chomsky outlining the country’s enormous economic inequities. 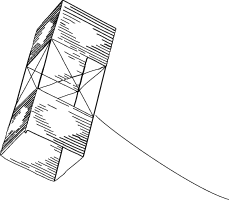 The film’s webspace was to be a locus for press and information about the film, screenings times, and outreach efforts. Jared Scott and Kelly Nyks asked me to build a site that would not only exhibit their film work, but communicate clearly their company’s mission as well. 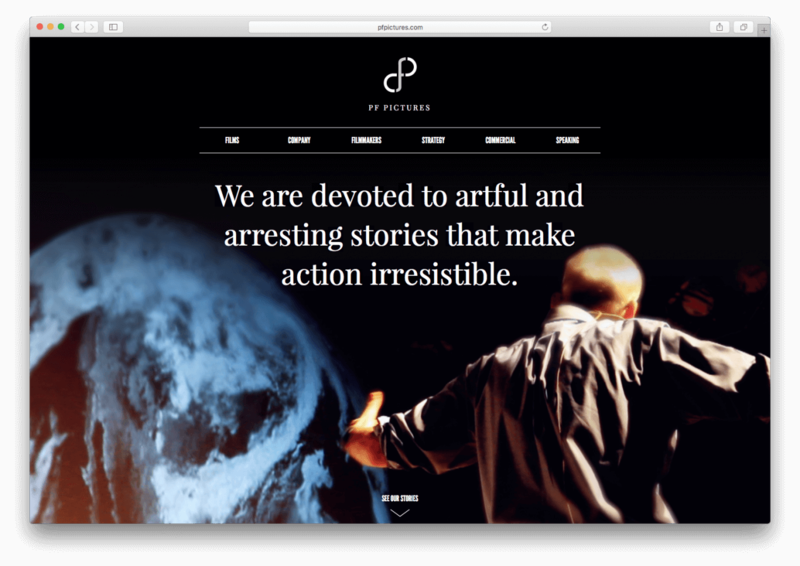 The homepage boasts, “We are devoted to artful and arresting stories that make action irresistible,” and their claim is well supported through case studies, a strategy statement, biographic information, and a company profile.